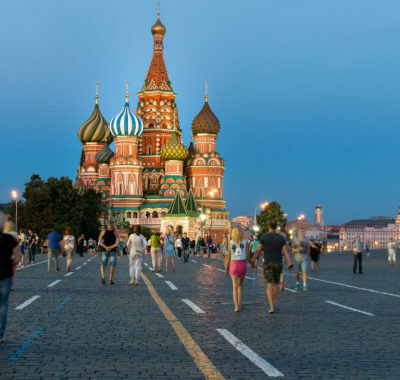 Many of these family-friendly travel destinations are often overlooked by families, yet they actually have so much to offer parents and children on vacation. 2018, here we come! Children learn best by experiencing. 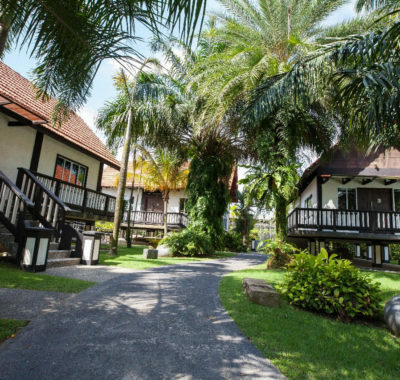 And there is no better way to widen their horizons by taking them beyond their sheltered life here in Singapore. From learning about how locals live in high altitudes to discovering the undersea world and everything else in between, there is so much the amazing world can teach our children. Start planning your 2018 family expeditions now! The capital and only city of the Kingdom of Bhutan, Thimphu is an intriguing combination of small town feel and emerging metropolis. Interestingly, the juxtaposition of old and new is an integral part of its charm. A destination often not considered by families, Thimphu offers visitors the best of both worlds. It’s a place where bustling city life and untamed nature co-exist beautifully side by side. 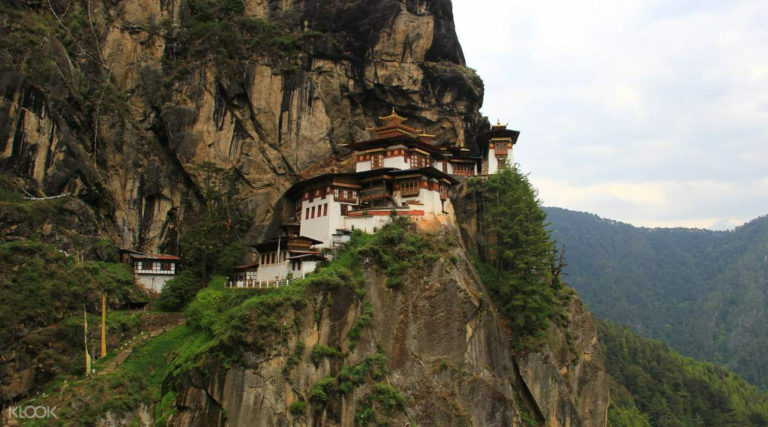 Although travelling with kids in Bhutan isn’t going to be a walk in the park, consider this classic tour that spans five days. It’s customisable to your family’s needs and will definitely ease your foray into this unique place. The all-inclusive tour includes accommodation, meals and even car transport to make getting from point A to B a breeze. The city’s reputation as a raunchy capital precedes itself but Pattaya is also home to a growing number of cultural and action-packed attractions. It also boasts international restaurants for plenty of delicious tourism. 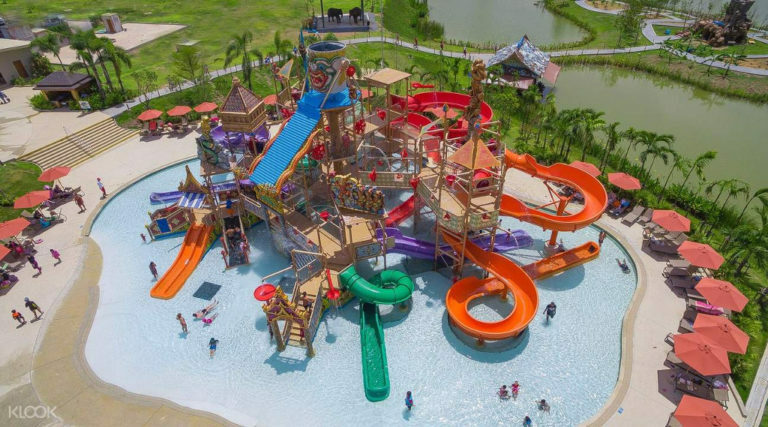 A short flight from Singapore and the perfect day trip from Bangkok, bypass the seedy areas and make the most of its beautiful beaches, spectacular performances and every child’s favourite − water parks! Known as the “Daughter of the Baltic”, Helsinki is Finland’s capital and famed for its magnificent architecture surrounded by the bold seascape of the Baltic ocean. The perfect place to experience the delights of winter − think ice-skating, warm glögi and twinkling lights − take your family on a fairy tale adventure! Oh, and fulfil your child’s dream of meeting Santa Claus! With this all-inclusive tour, on top of experiencing the best that Helsinki has to offer, journey to Santa’s hometown of Rovaniemi. There, you’ll not only meet the jolly old guy himself, you’ll also get to cross the Arctic Circle. Don’t forget to send yourself a postcard via Santa’s Post Office; it’s the perfect souvenir for your family to reminisce about your escapade when you’re back in humid Singapore. A nature-lover’s paradise, Okinawa boasts lush forests, white sandy beaches and crystal clear waters. The “Hawaii” of the east, be prepared to be charmed by its laid back vibe and spectacular views. Your family will be well-rested in no time! 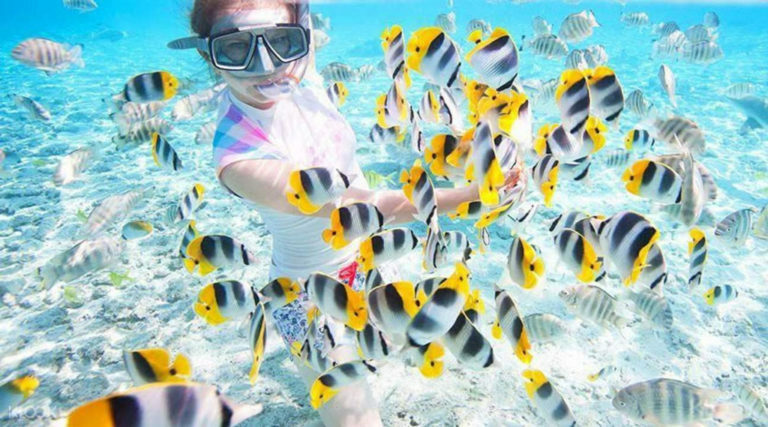 One of the best snorkelling experiences takes place in the stunning waters around Aka Island, about 15 miles southwest of Okinawa Island. Ideal for families with young children, discover over 300 species of fish and some of the most beautiful coral in Japan. 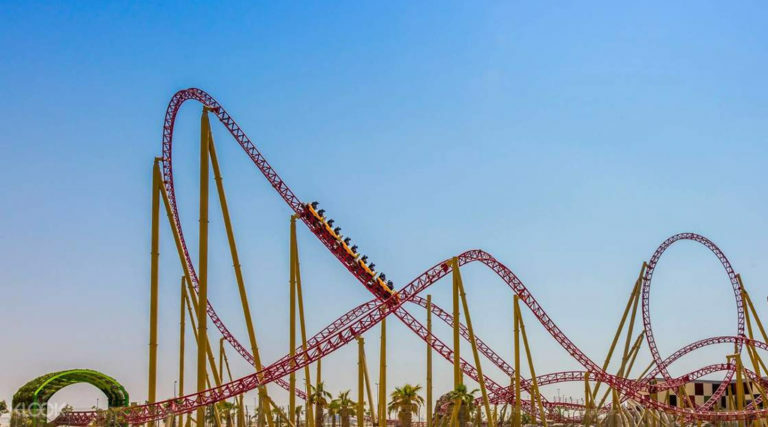 Although not the first option on many parents’ minds when it comes to a family vacation, Dubai’s glorious beaches, epic attractions and excellent child-friendly resorts make it the perfect family venue. 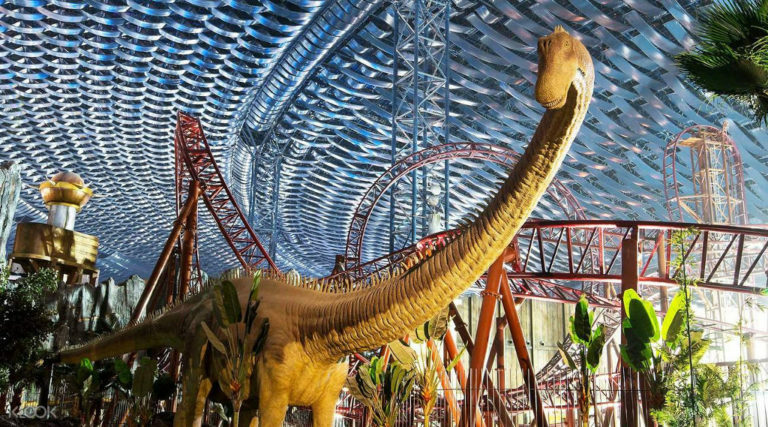 A must-do is IMG Worlds of Adventure, the largest indoor theme park in the world. 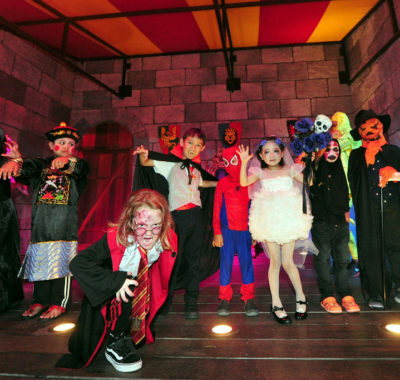 Meet your favourite Cartoon Network characters, ride with Marvel superheroes, run from dinosaurs in The Lost Valley and get spooked out in the theme park’s famous haunted hotel. It’s safe to say that your kids will be thoroughly entertained without much effort on your part! More famously known for being a honeymoon destination, Mauritius should not be counted out of your vacation plans after the kids come along. 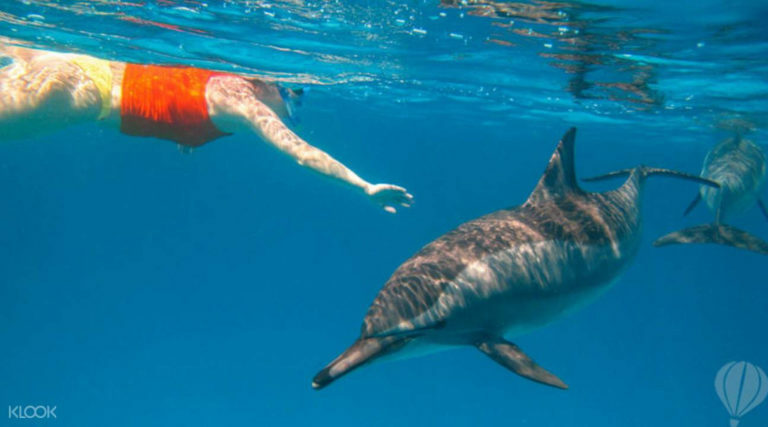 A year-round holiday destination, boasting everything from swimming with dolphins to the Solar Undersea Walk − which kid wouldn’t want to walk under water?! − it has all the necessary ingredients needed for a perfect family holiday. Forget the usual Aussie vacations spots like Perth, Sydney and the Gold Coast. Instead, venture into Darwin, Australia’s only tropical city, for a wildlife adventure with your family! 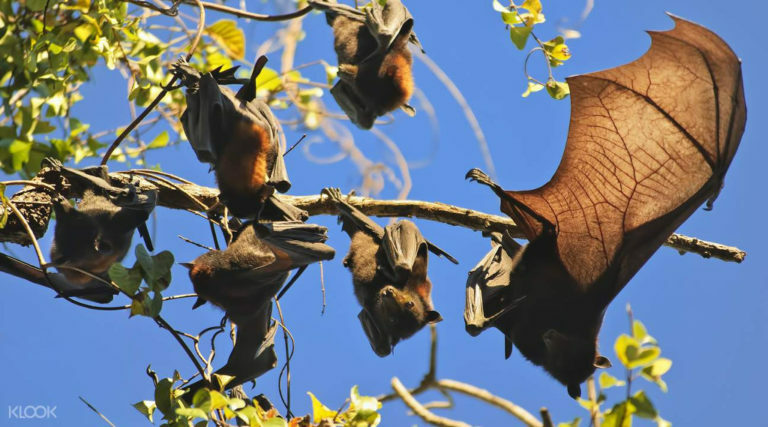 For starters, the rare bat colonies at Litchfield National Park Waterfalls are a must-see. Additionally, with its Aboriginal origins, it’s a great opportunity to educate your children on a little history on migration and how the world has evolved. It’s gonna be a Darwinian experience − geddit? Historically known as Canton, Guangzhou is the birthplace of Cantonese cuisine (dim sum, anyone?). China’s third largest city, it is often overlooked for its glitzier cousins Shanghai and Beijing. However, there is much to see and to keep your family occupied in this city. 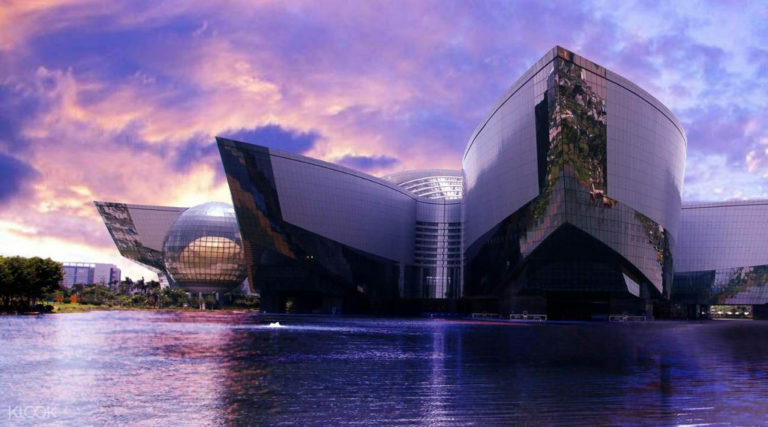 These include intellectual pursuits at Asia’s largest educational science centre to a magic theme park and dazzling circus! Klook travel experts all over the world uncover and curate the best experiences every day. Click here to start planning your next family-friendly adventure! How Much Pocket Money Does My Child Need for Primary School?